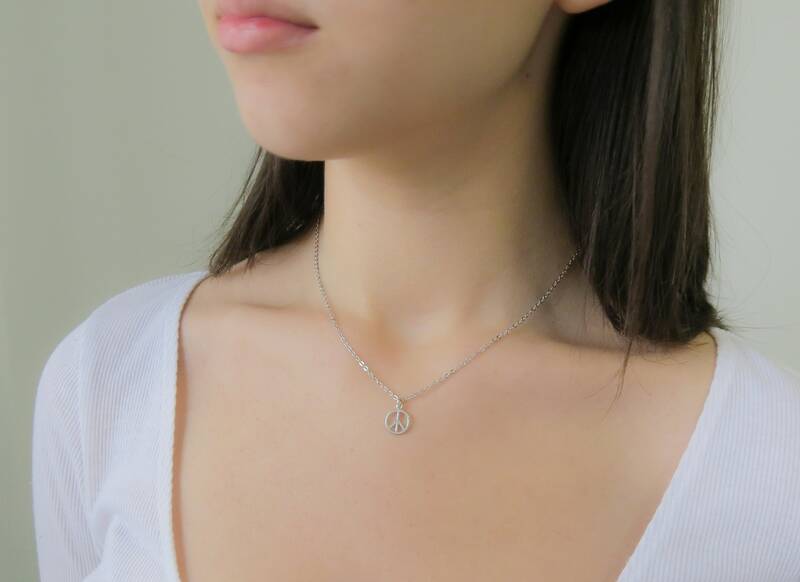 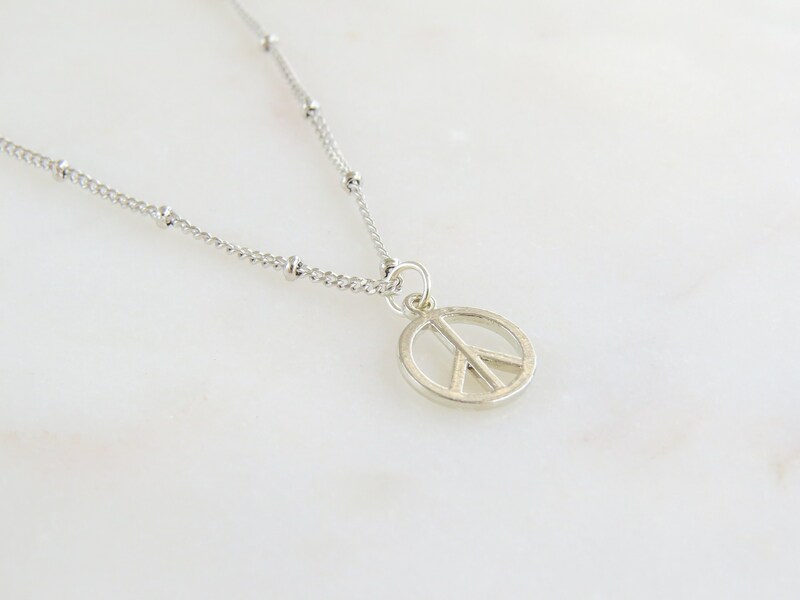 Silver Plated Peace Necklace. 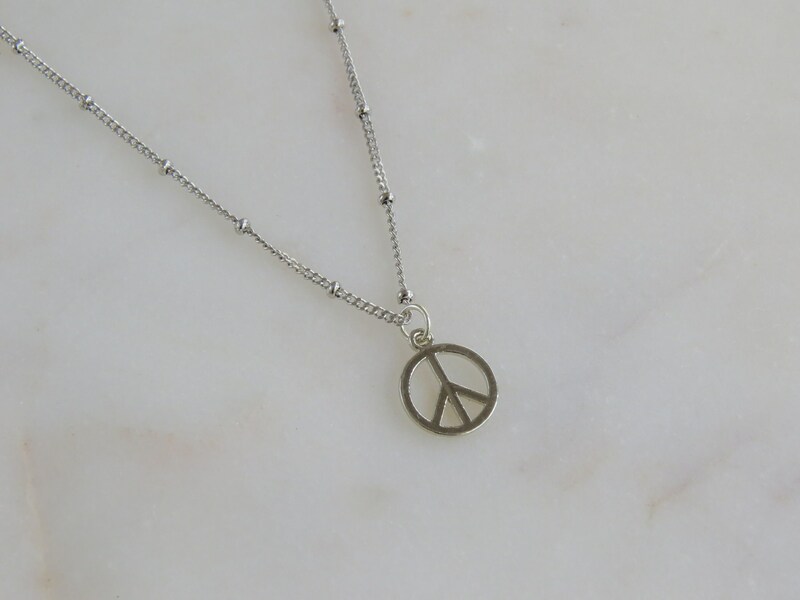 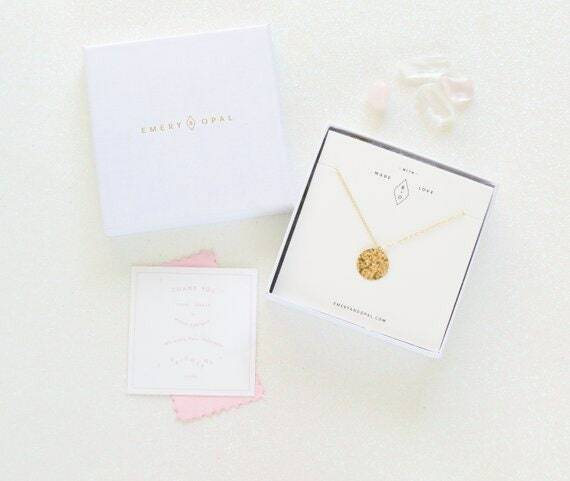 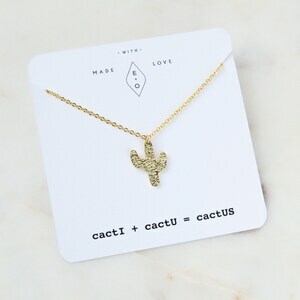 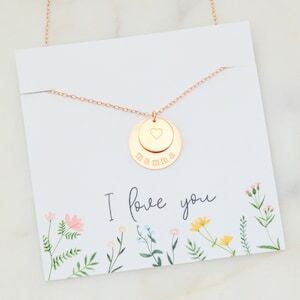 Send good vibes out with our Peace necklace. 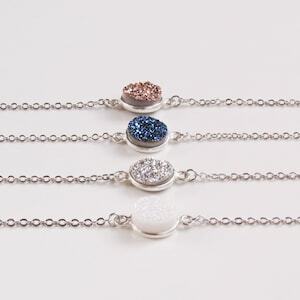 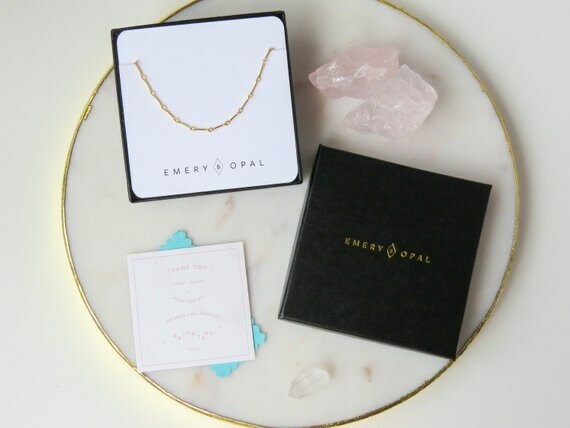 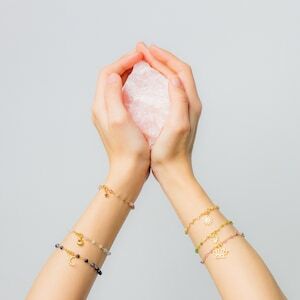 Layer it with one of our Energy Gemstone necklaces for the ultimate healing vibes.